Losing body fat takes a coordinated effort, including both regular exercise and smart food choices. Increasing your level of exercise will, in turn, increase your appetite. 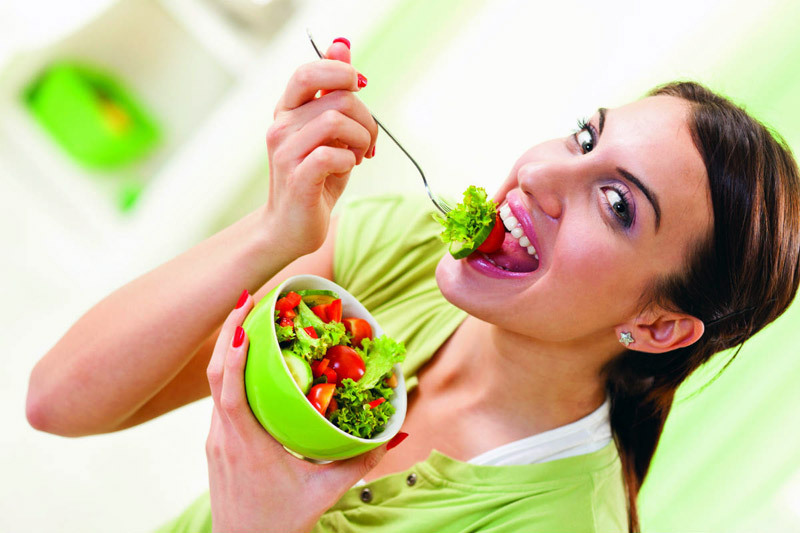 Simply eating less will cause your energy and your level of activity to decrease as well. Learn how to integrate both diet and exercise into an actionable fat-loss plan. A gram of fat is equivalent to 10 calories. However, you cannot simply convert calories burned to grams of fat burned. Your body uses a combination of fat, carbohydrates and protein from internal stores and food for energy. Fat loss is a complex process. With a diet and exercise plan, you can expect to lose 1 to 2 pounds of body fat per week, according to the Centers for Disease Control. Nutritionist Dr. John Berardi says that men can expect to lose 0.58% of their weight per week in body fat; women should expect to lose 0.54% of their body weight per week. Will the Body Burn Carbohydrates Before It Burns Fat? Glucose in the blood and stored carbs in the muscles — in the form of a molecule called glycogen — are the primary source of your body’s energy during the initial phase of exercise. During the early stages of exercise at a moderate intensity, carbs provide around half of your energy, according to the Colorado State University Extension Service. It is important to exercise intensely or for an extended period of time — around 45 minutes for weight training and 60 minutes for cardio — in order to emphasize fat burning. However, do not avoid carbs completely before exercise. Your supply of muscle glycogen determines how long or intensely you can exercise. Does Ketosis Burn Body Fat or Dietary Fat? Ketosis is the name of the metabolic condition in which your body uses fat stores — in the form of fatty acids and ketone bodies — for energy since all other sources have been exhausted. This is a highly stressful state for your body, and rebound weight loss will be inevitable, according to Precision Nutrition. Your body enters ketosis after seven days of fasting or an extended crash diet. Lean body mass helps increase your metabolism and improve weight loss. However, you can lose weight without weight training. If you are already eating healthy, replacing calories from fat or carbs with protein can help speed your metabolism, improve growth hormones and move your body away from relying on carbs for energy, according to Precision Nutrition. Aim for 20 to 30 grams of protein per meal; a protein shake can help you achieve this, especially when you’re in a rush after the gym. Choose cardio exercises at a duration or an intensity that pushes your body to maximize the benefits of protein for fat loss. On a low-carb diet, your muscles will have lower levels of glycogen, and thus your body will rely more heavily on fat for energy. 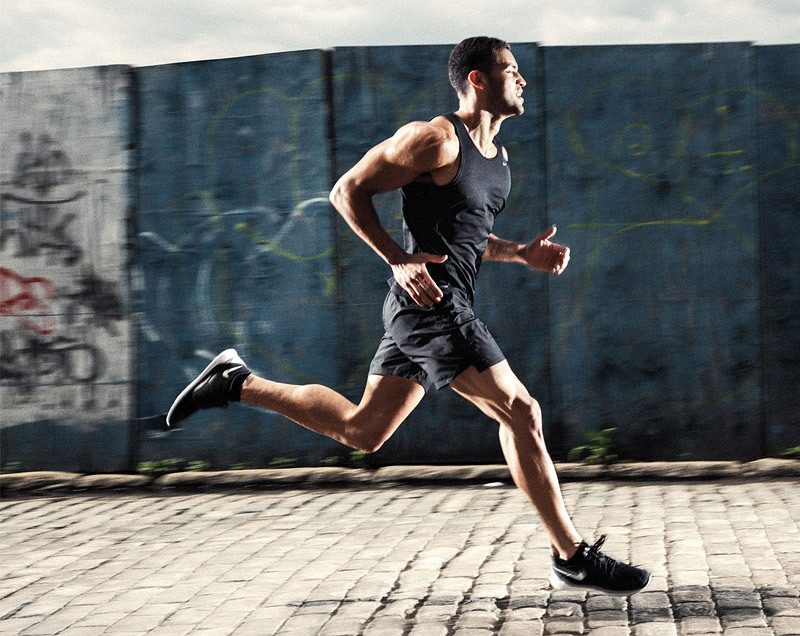 Additionally, carbs cause your body to release the hormone insulin, which inactivates an enzyme called hormone-sensitive lipase, a major mechanism of releasing body fat for energy, according to “Maximum Muscle, Minimum Fat.” However, a low-carb diet will decrease your energy levels, meaning you will run more slowly for shorter distances. 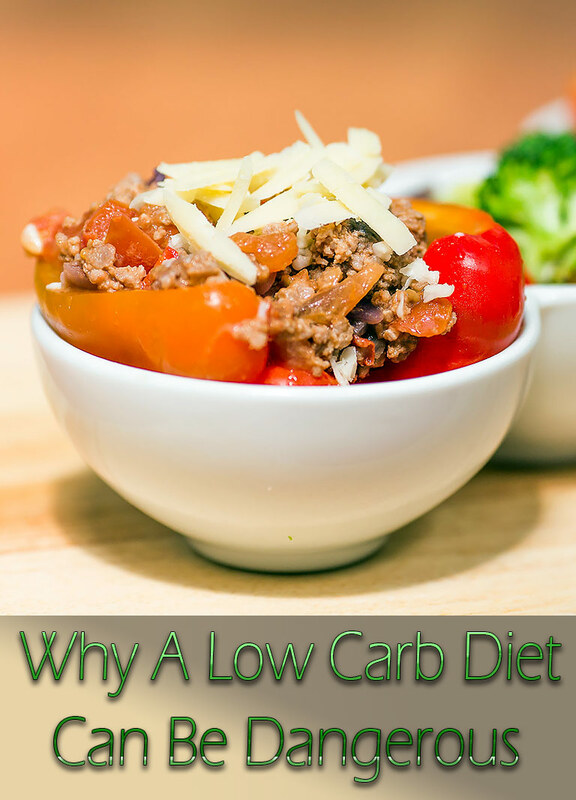 A extended low-carb diet can also increase stress hormone levels, leading to reduced fat loss. Limit carbs, but don’t avoid them, to promote fat loss without a total energy crash. Does Liquid Protein Burn Fat While Sleeping? Sleep primes your body to rebuild after the stress of exercise. As your body uses protein to rebuild muscles and connective tissue after exercise, your body will use fat for energy. A high-protein diet can increase the release of two key growth hormones — human growth hormone (HGH) and insulin-like growth factor 1 (IGF-1) — according to Precision Nutrition. 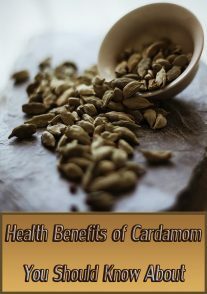 Increased levels of these hormones is associated with a faster metabolism and lower body fat percentage. Drinking a protein shake before bed can help supply your body with protein, increasing muscle recovery and fat loss. However, be sure to consider that a protein shake adds calories. Protein is not directly needed in the fat-burning process. Eating less protein than your body needs will trigger stress responses that will cause your body to hang onto fat. Eating 20 to 50 percent of your calories from protein can increase your metabolism, according to Precision Nutrition. Everyone needs at least 0.4 grams of protein per pound of body weight per day, according to ExRx.net. Endurance athletes may require 50 percent more; strength athletes may require twice that amount. Does Drinking Apple Cider Vinegar After Every Meal Really Burn Belly Fat? It is impossible to target fat loss to a particular area of the body, such as the belly. There is no scientific evidence to support the use of apple cider vinegar for weight loss, according to MayoClinic.com. 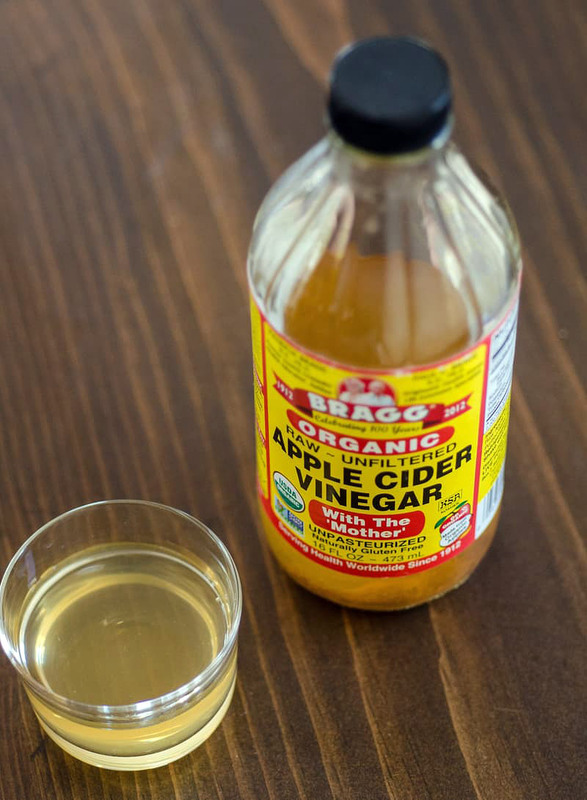 The acidity of vinegar may irritate your esophagus and interfere with the supplements and drugs you may take. Does the Body Use & Burn Monounsaturated Fats for Energy? All fatty acids can be used for energy or stored as fat. Unsaturated fats — both mono- and polyunsaturated — can be used for many reasons other than energy, including the production of hormones, chemical signals and maintenance of cell health, according to the American Heart Association. Include foods rich in monounsaturated fat as part of a diet for better overall health that will help you stay active for weight loss. Foods rich in monounsaturated fats include olive oil, canola oil, peanut oil, sunflower oil, sesame oil, avocados and many seeds and nuts.